The Quilting Services division of my business has closed. I have had the opportunity to work on many, many quilts since purchasing my longarm in 2003. I have decided to focus all my energies on teaching and my pattern business. I will no longer be quilting for customers. I appreciate all my customers over the years and their trust in me to work on their quilts! Thank you, thank you! My pattern and tool business is growing! You can find me vending at national shows and teaching around the country. I am available for guild lectures, trunk shows and workshops. I am also teaching at shows and quilt retreats. Please contact me to schedule your event. 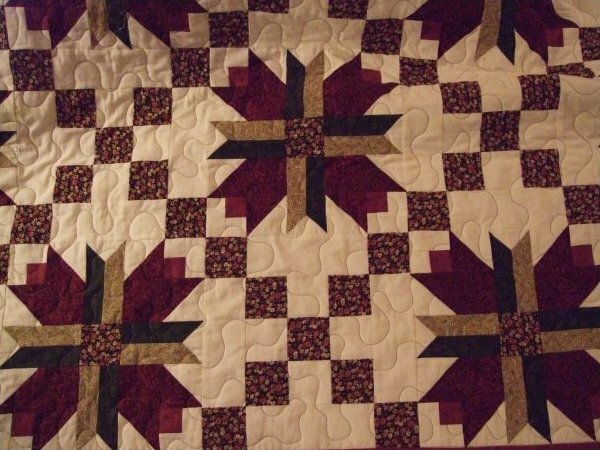 Contact Debbie by phone 816-838-1323 or e-mail wendt2cairo@yahoo.com to schedule a piecing and/or quilting class.